Midwives working in the public sector have reached a settlement with the government. Their union, Meras, said members had voted overwhelmingly for an offer boosting most salaries by 17.5 percent next year. 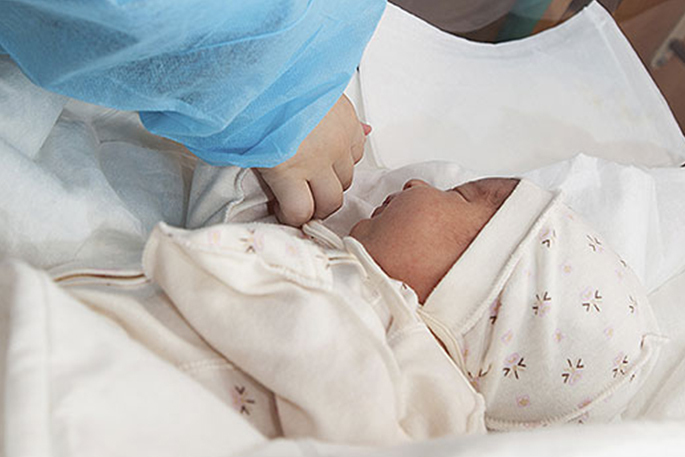 Midwifery graduates will start on nearly $60,000 a year from next August. The union's co-leader, Jill Ovens, said the sector had finally been recognised by district health boards as a profession in its own right. Meras will also be signing an accord with the government aimed at ensuring safe and sustainable staffing levels.